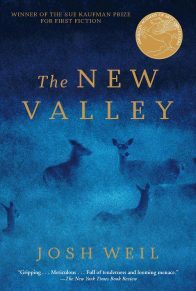 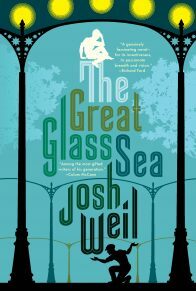 Josh Weil was awarded the Sue Kaufman Prize from the American Academy of Arts and Letters for his novella collection, The New Valley. 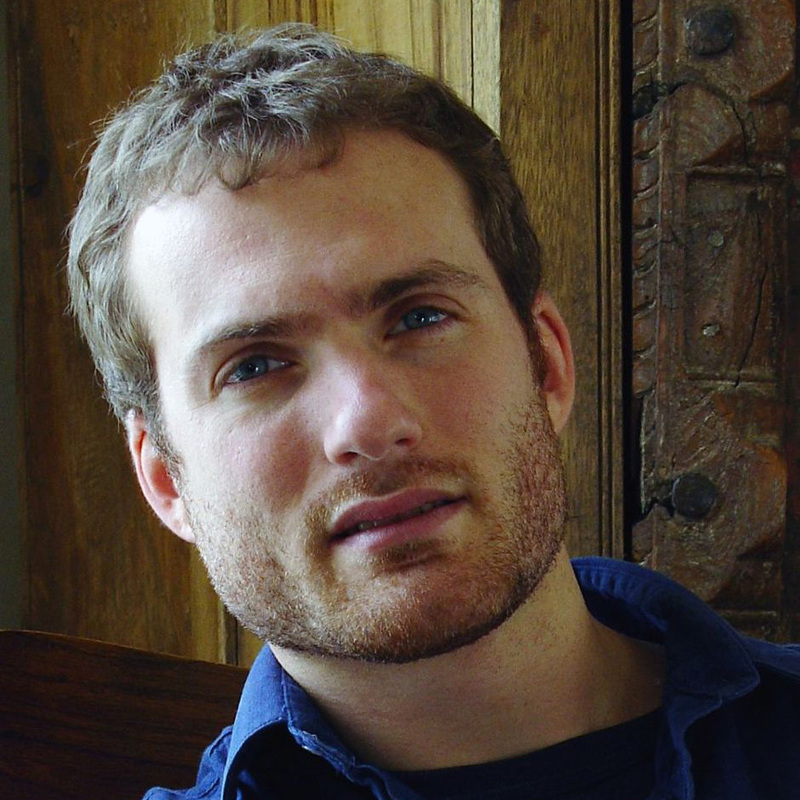 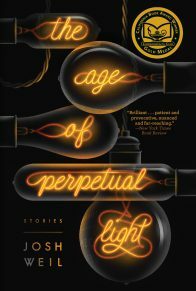 A National Book Award “Five Under Thirty-Five” author, he has received fellowships from the Fulbright Foundation, Columbia University, the MacDowell Colony, Bread Loaf, and Sewanee. His fiction has appeared in Granta, Esquire, One Story, and Tin House.